Have you ever had one of your Android games post a notification in a lame attempt to remind you to play? This is becoming a common practice these days, and to me, it's about as annoying as a Best Buy blue shirt when I'm just trying to check out the latest TVs. 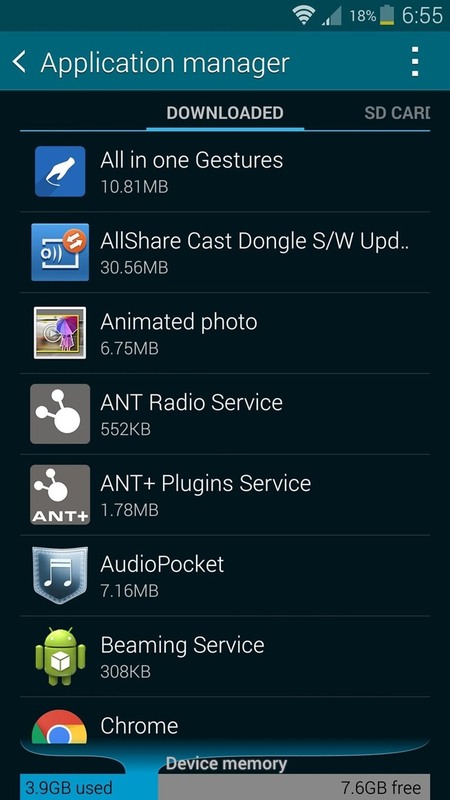 Or perhaps you're a rooted user, and you're well aware that you'll have to sideload device updates. Regardless of this fact, your phone still pesters you endlessly when it realizes a new over-the-air update is available, only to say "Failed" when you tap this notification. 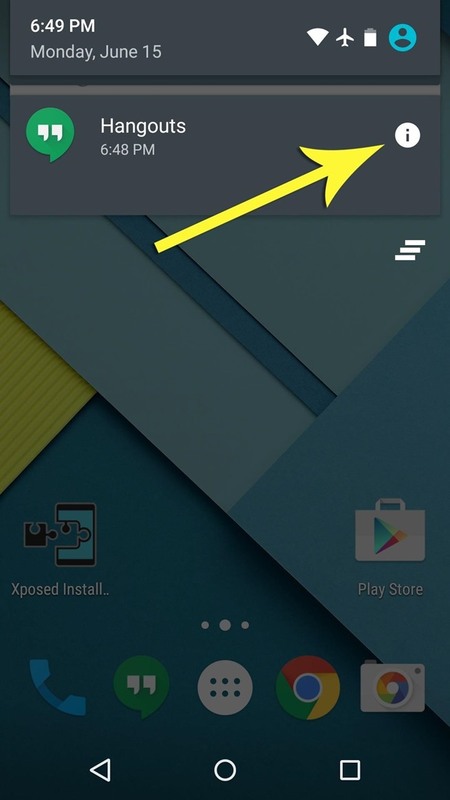 On the bright side, though, almost any notification can be disabled on Android 4.1 Jelly Bean or higher. It's incredibly simple, too, and I'll outline the various processes below. 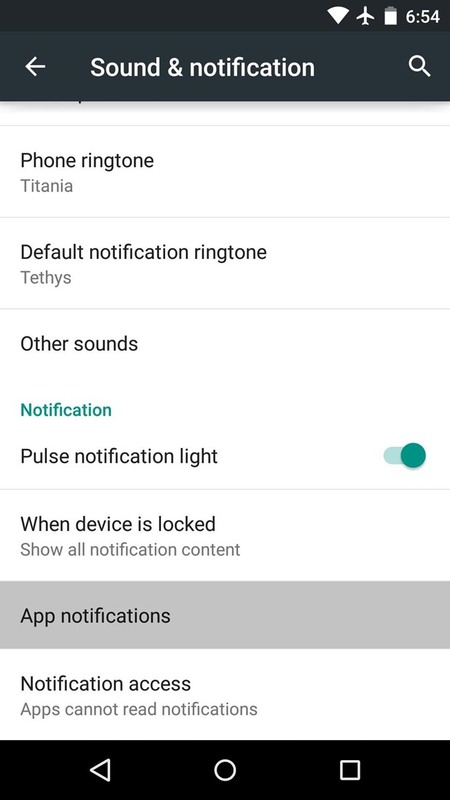 If you're on Android 5.0 or higher, there's a new notification menu that will allow you to block notifications from any app. When an app posts a notification that you don't want to see, just long-press the notification and tap the little "i" button that shows up. 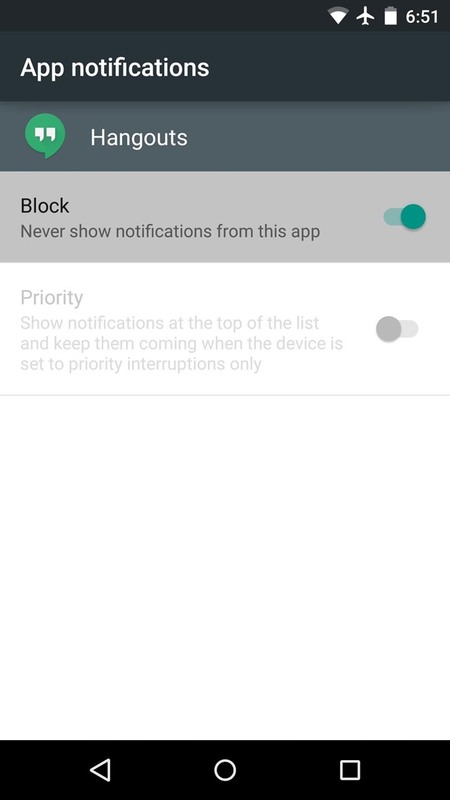 From here, enable the "Block" option, and you'll never see a notification from this app again. 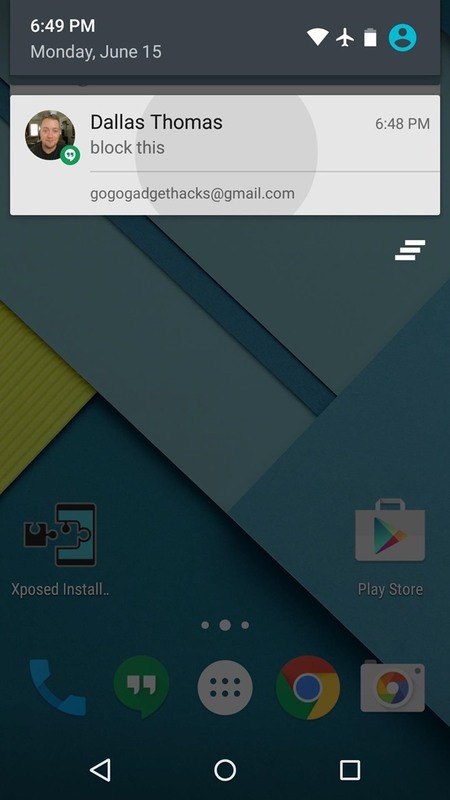 If you'd rather block app notifications preemptively in Lollipop, this same menu can be accessed manually. 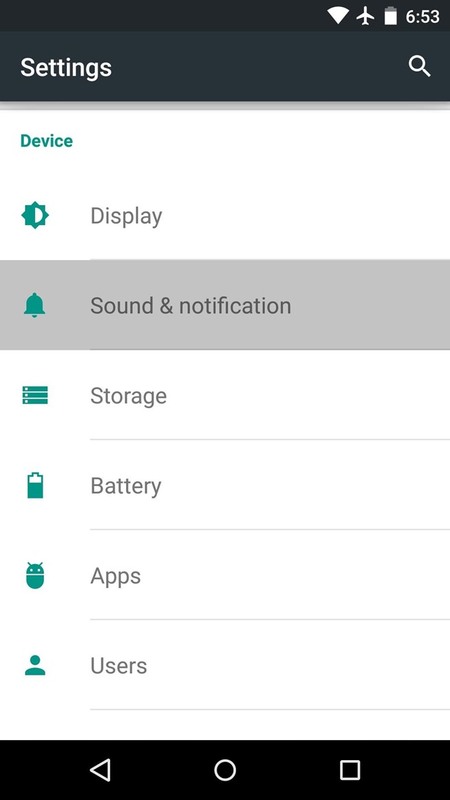 Just head to the "Sound & notification" entry in settings, then tap "App notifications." 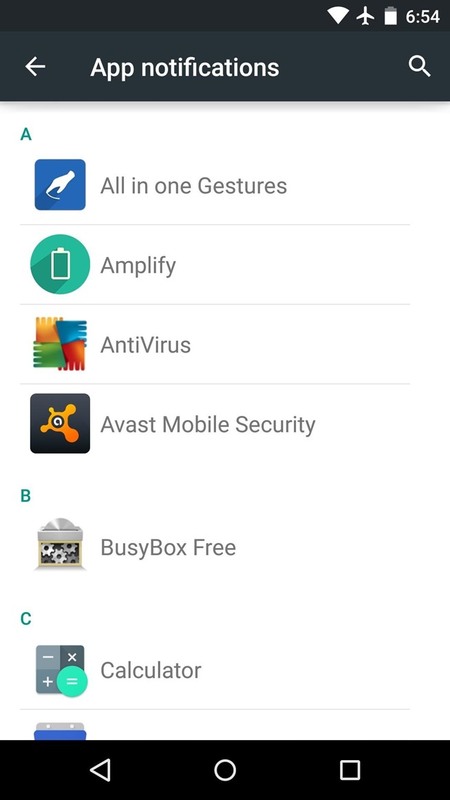 From here, select any app, then toggle the "Block notifications" option on. 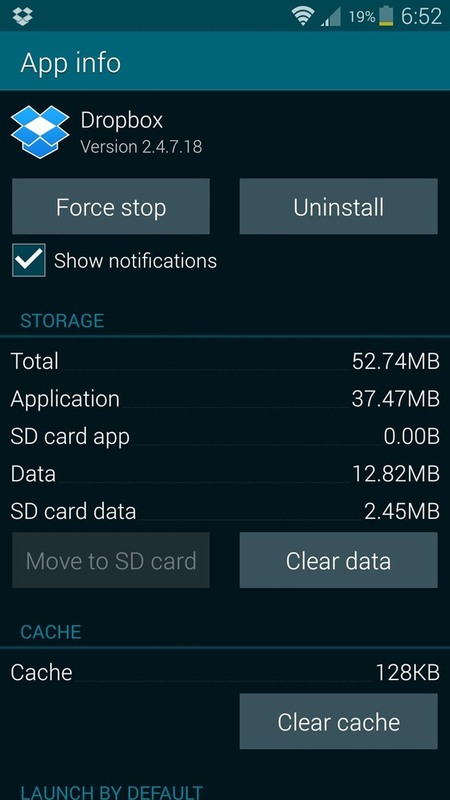 If you're running an older version of Android, the process for disabling notifications when you receive one is a tiny bit different, but just as effective. 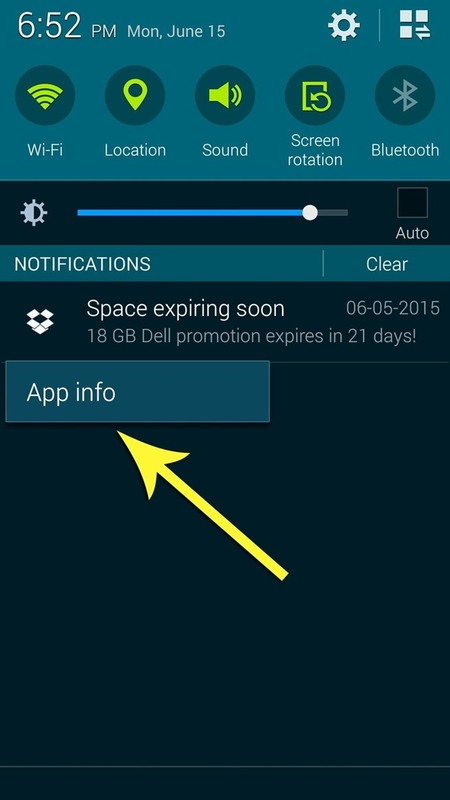 Simply long-press any unwanted app notification, then select "App info." From here, untick the box next to the "Show notifications" option, then press "OK" on the popup to stop all notifications from this app. The process for doing it manually before you actually receive them is just slightly different. 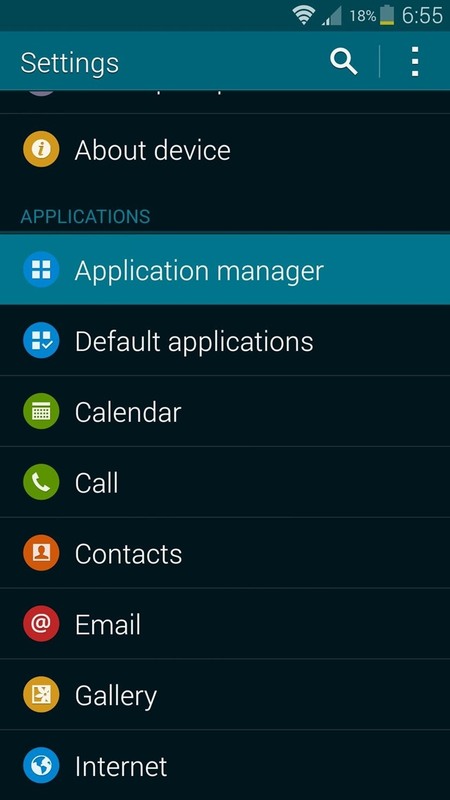 From the settings menu, head to "Apps" (or "Application manager" on Samsung devices), then select the app whose notifications you would like to block. From here, just untick the "Show notifications" option and you'll be all set. 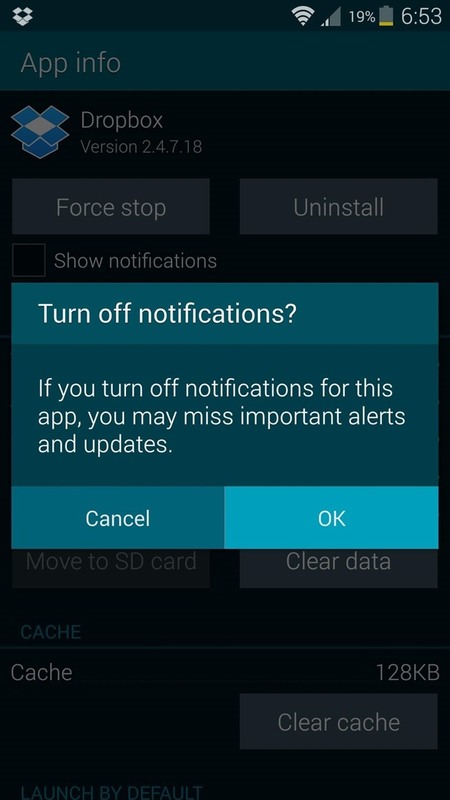 Which apps did you disable notifications for? Tell us about it in the comment section below, or drop us a line on Android Hacks' Facebook or Twitter, or Gadget Hacks' Facebook, Google+, or Twitter.